William E. Brown, a REALTOR® from Alamo, Calif., was the 2017 President of the National Association of REALTORS® (NAR). Bill is a second-generation REALTOR®, who has been active in organized real estate for more than 35 years. 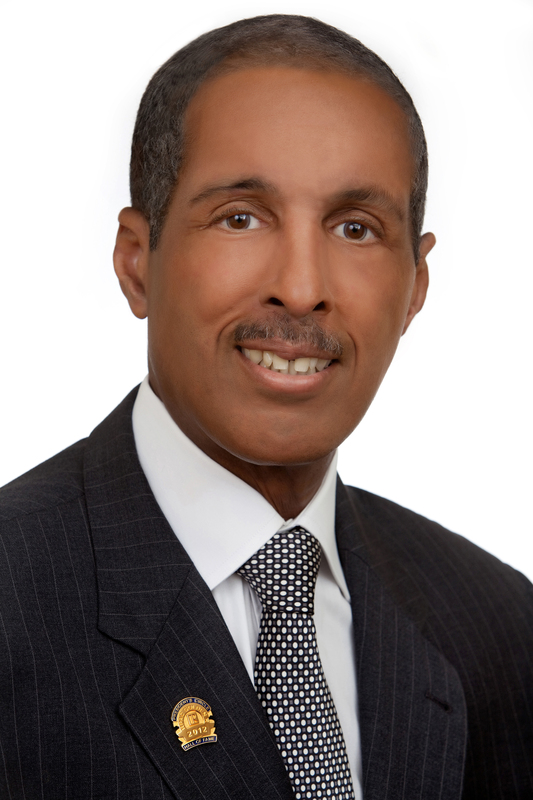 He is the founder of Oakland-based Investment Properties, a division of the family real estate business founded in 1964 by his father, William H. Brown, which focuses on the sale of existing apartment buildings to both institutional and private capital investors. Bill is also co-founder of Springhill Real Estate Partners, a privately owned multi-family investment company. Bill has served in numerous positions at the local, state, and national levels. He currently serves on NAR’s Executive Committee, Board of Directors, and Leadership Team. He has been an NAR Director since 1991 and was Chairman of the RPAC Trustees in 2004. He has been a Committee Liaison twice (2006 and 2011) and was the 2012 Regional Vice President for Region 13; comprised of California, Hawaii, and Guam. He is a Golden R, member of the President's Circle and in 2010 was inducted into the RPAC Hall of Fame. In 2013, Bill served as an NAR Vice President. At the state level, Bill served as California Association of REALTORS® President and was honored as REALTOR® of the Year in 2008, and served on the Executive Committee six times. At the local level, Bill served as president of the Oakland Association of REALTORS® in 1984 and served on numerous local association committees. He chaired successful campaigns to fight two rent control initiatives in Oakland, California – No on E and No on EE. Bill also was selected by then-Oakland Mayor Lionel Wilson to serve as the first landlord representative on the City of Oakland's Residential Rent Arbitration Board. Bill and his wife, Heather, are proud parents of their son, Cole. It is important to remember that the National Association of REALTORS® supports tax reform's key goal: fiscally responsible tax cuts. We need a National Flood Insurance Program that’s fair both to policyholders and to taxpayers.